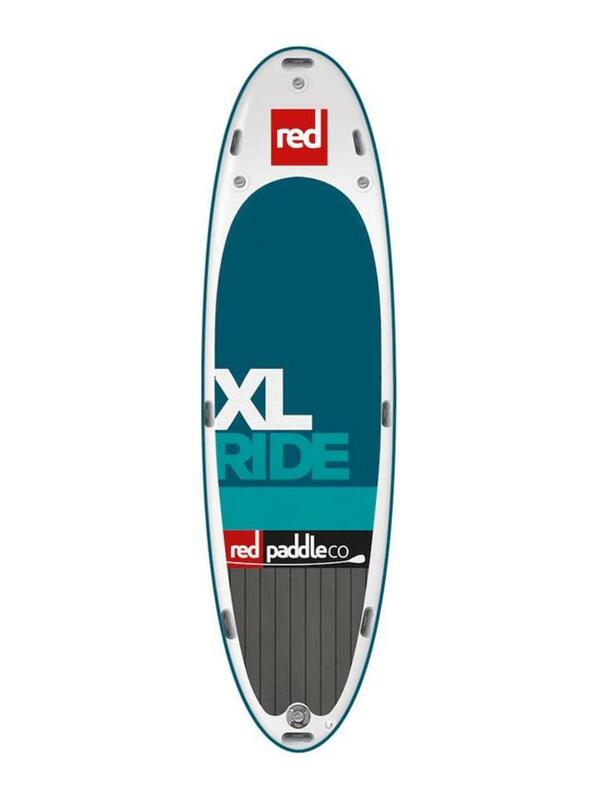 Red Paddle Co SUP Ride XL 17 - Escape Sports Inc.
Go big or go home with our largest board. Everyone can get involved with this giant inflatable SUP. Our MSL fusion technology really comes into it’s own with this giant multi-person board that remains light and easy to transport in its own, specially designed bag. 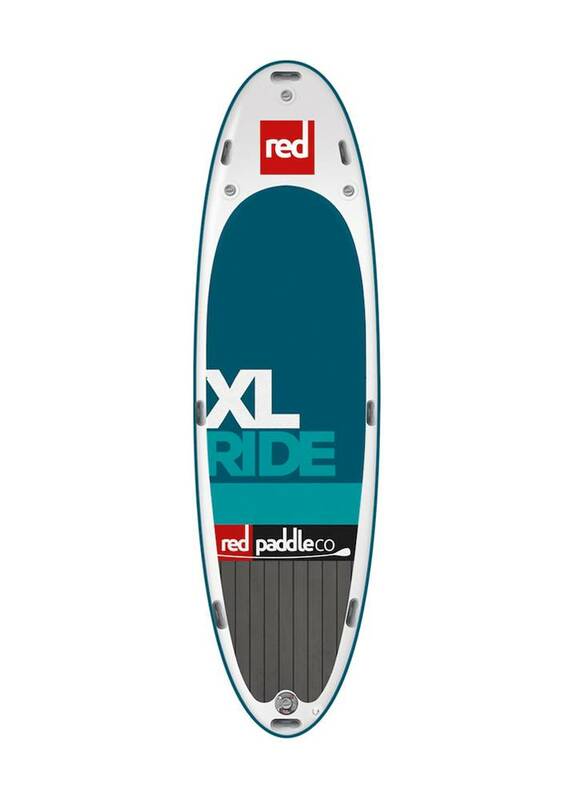 At 17’0 long and 60″ wide, the Ride XL is designed to carry not one, but a large group of riders (and even pets if you want). As many as eight people can fit on this super-sized board and paddling as a group is fun, sociable and great exercise. 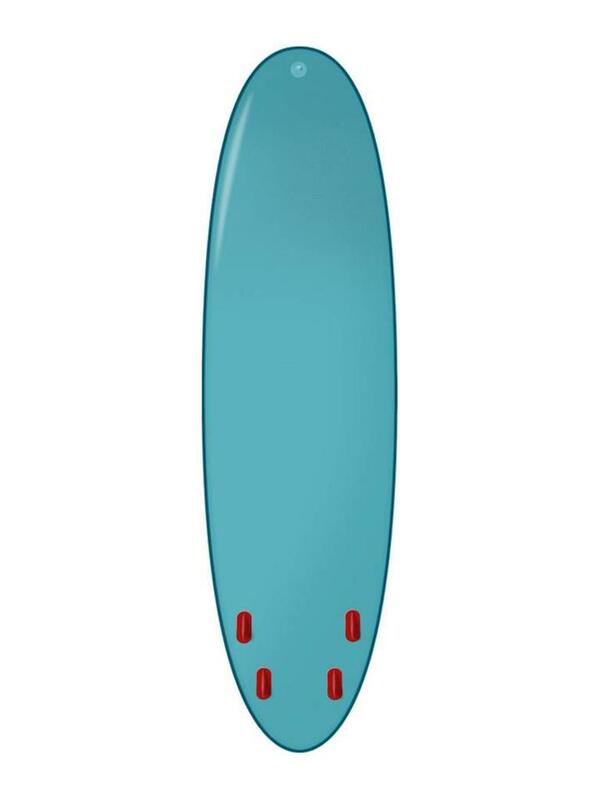 Technically, the XL ride is an extension of its sister Ride boards, with a wide deck and tail to make it nice and stable – even when you have a full crew on it. It also has multiple valves so a group of people can inflate it at the same time, and multiple grab handles so they can carry it together. There is plenty of space to take a whole heap of kit with you on the main deck pad or up front using the cargo tie down points. 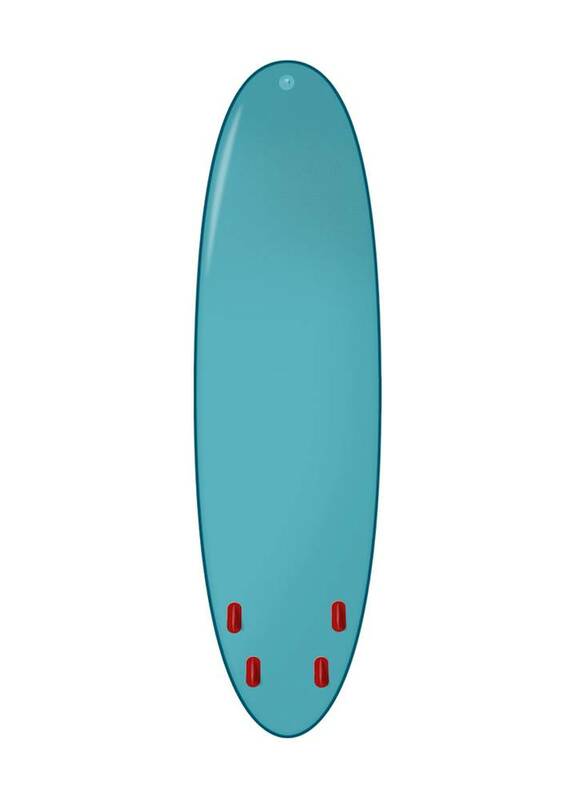 Fitted with our indestructible iFin system means you don’t have to worry about damage or running it up the beach after surfing the wave of your life! !